Time to celebrate remarkable achievements. 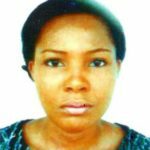 LASUMSA boasts of active membership of the Nigerian Medical Students' Association (NiMSA), Federation of African Medical Students' Association (FAMSA), International Federation of Medical Students (IFMSA). At the very core of our objective is the passion to cater for the welfare of our students, ensure good academic performances, organize capacity building programmes and sporting events, as well as host an annual health week which seeks to address major health issues of public importance. As a symbol of our love for fellow humans, we ensure we play good hosts to international students who come to our school for exchange programmes and we always look forward to welcome even more. At LASUMSA we are committed to driving excellence, giving back to the community, and making the world a better place. To aid in moulding of outstanding medical professionals who will transform the health sector of Lagos State, Nigeria, and beyond. 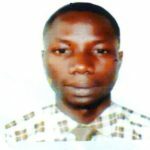 To empower LASUCOMITES to discover, develop, and maximize their potentials by meeting their immediate and long term welfare needs in the areas of academics, capacity building, socials, sports, and to give them a substantial level of exposure that will enhance their contributions to their immediate environment and beyond. 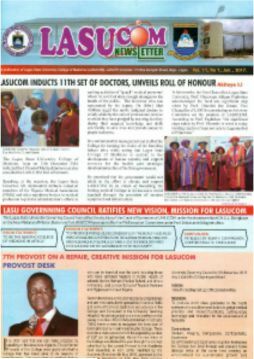 The academics of LASUCOMITES remains our top priority as an association. LASUMSA is involved in organizing tutorials and drills to better the academic performances of our members. This is evident in the number of distinctions gotten by our members in recent professional exams. Our quiz team also won the first position in the NiMSA National Quiz Competition making us the best medical college in Nigeria. LASUMSA recognizes the need to give back to our communities. We have organized Free medical outreaches in different rural areas in Lagos State. We organize Free Medical Check Up and give free drugs in our outreaches. 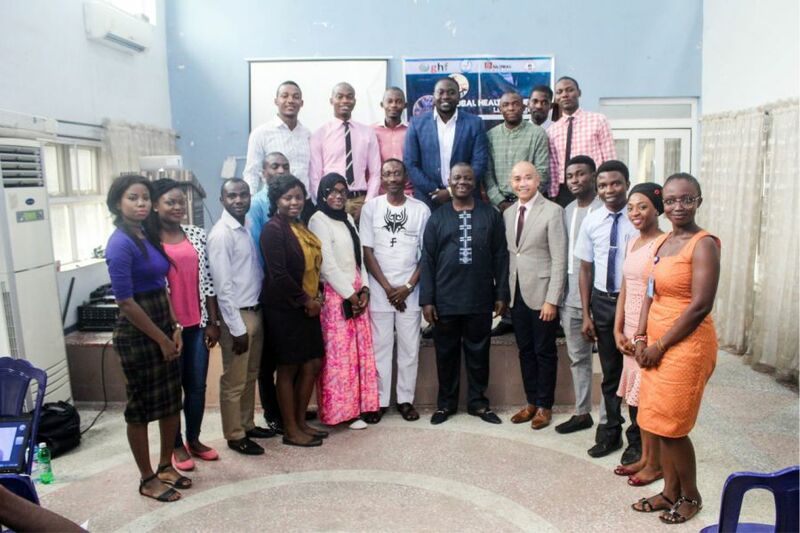 In a bid to build capacities and make our members complete students, we organize workshops and seminars ranging from skill acquisition programmes to research seminars to entrepreneurship summit. Some of our members with the skills acquired now run their own business. Some others now have publications in reputable journals. The sporting and social life of our members is very important to us. We organize different sporting programmes which includes our annual provost cup competition, Tennis competition, Handball competition, Hippocrates cup amongst others. We have also ensured that there is never a dull moment for our members. We organize social events like the LASUMSA Cinema, Karaoke and Games night, Freshers week amongst others. We organize our Health Week which is a week-long event annually. 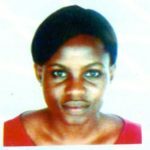 The event is aimed at enlightening the public about serious public health issues and advocate for good health policies that can promote health. 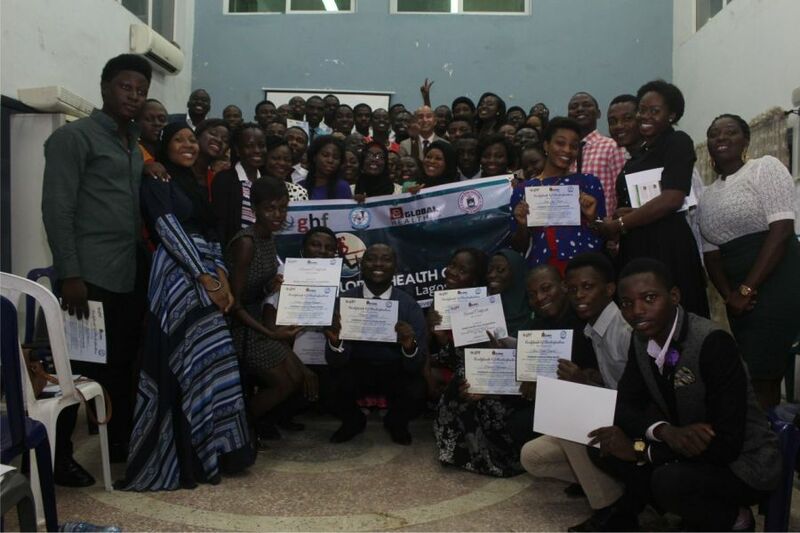 Being the first of its kind in West Africa, the Lagos State University Medical Students’ Association (LASUMSA) hosted the Certificate Course in Global Health between the Friday 7th October and Saturday 8th October, 2016 at the Multipurpose Hall of the Lagos State University Colege of Medicine (LASUCOM), Ikeja. 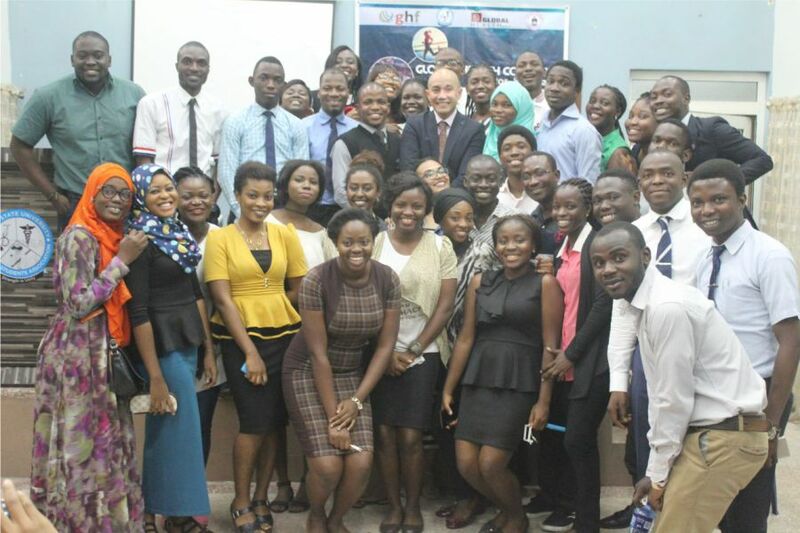 The certificate course which was organized by LASUMSA in conjunction with Global Health Focus and AB Global Health Initiative aimed at introducing theories and concept including current trends, issues, challenges and debate in global health. 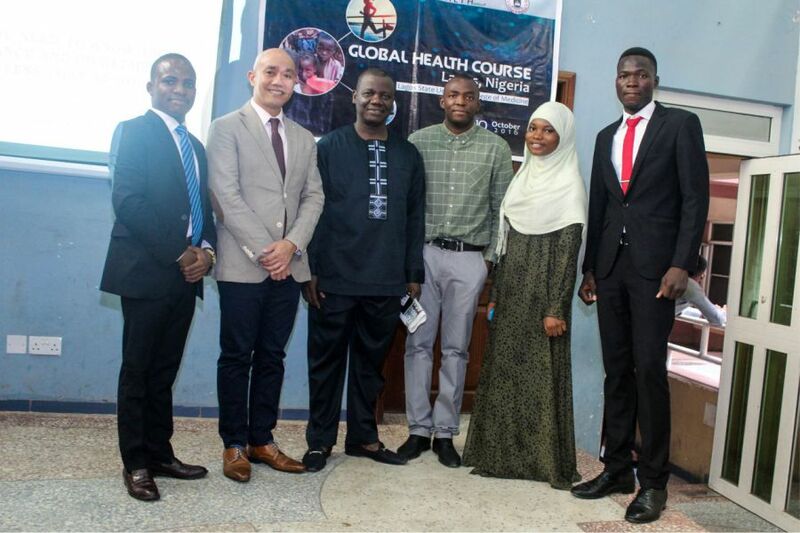 Present at the Global Health Course were eminent personalities like the Provost of the school, Professor Babatunde Solagberu and the course director, Don Eliseo Lucero-Prisno III who is an associate professor of Global Health at the London School of Hygiene and Tropical Medicine. 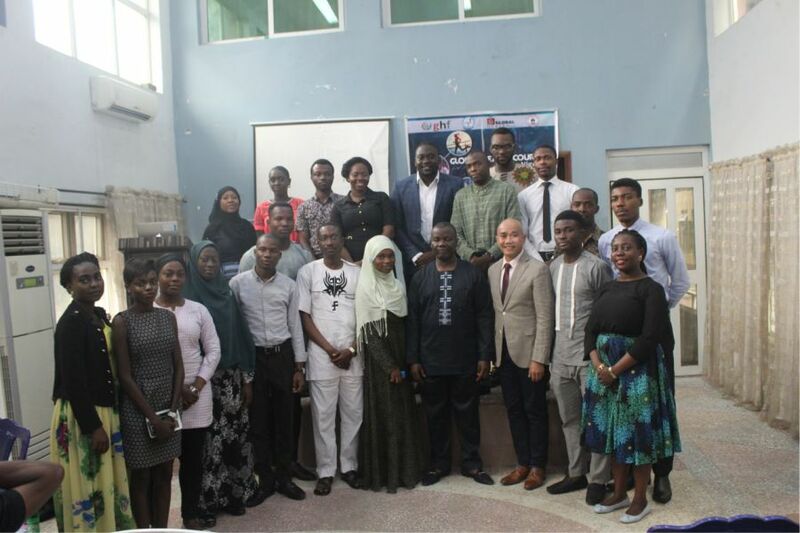 Participants at the certificate course included postgraduate students, medical students, pharmacists, and young professionals from various parts of Africa. While giving the welcome address, the Provost of the Lagos State College of Medicine, Professor Babatunde Solagberu welcomed all participants and enjoined them to seize this opportunity to get as much knowledge as they need in Global Health. He said " I welcome all participants from all across the country to our medical school and most especially the course director from London School of Hygiene and Tropical Medicine. I enjoin you students to make the most of the opportunities offered during this course and start thinking of how you can make impact in the world. I am very proud of our students for organizing this course". He also welcomed participants from Northern Sudan. The course content included: Health Economics and Financing; Health research in Global Health; Health and Economic Development; Population and Demographic issues; Climate Change and Health; MDGS and SDGs; Global health Politics and Diplomacy; Global Mental Health; Controlling Pandemics; Migrating, Morbidity and Health; Global Health Governance; and Careers in Global Health. The course also included a global health case competition where participants were divided into groups and given topics on various global health challenges to present. The competition was won by the group that present the topic, ‘Illegal drugs and global health’. Certificates were awarded to all participants at the end of the course and an award certificate was given to winners of the global health case competition. 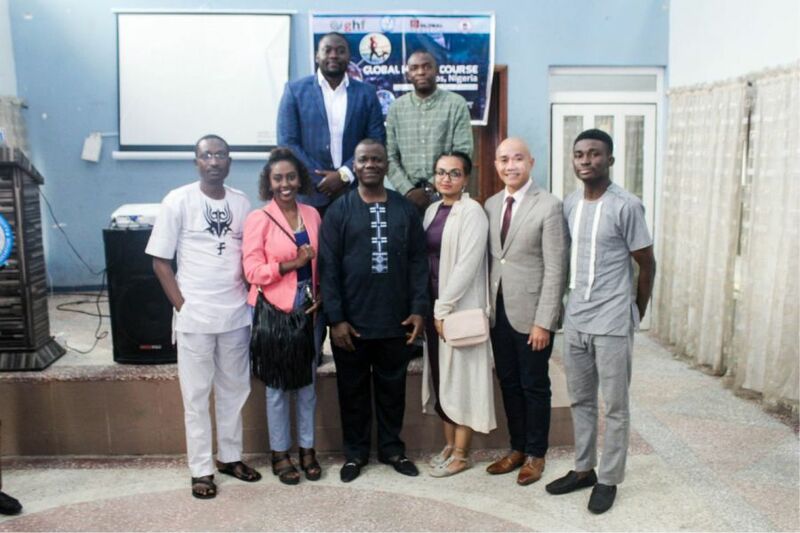 At the end of the course, participants expressed their appreciation to the organizers Dr. Bodinga Boyiga Nuga and Dr. Ayomide MaiDas Sina-Odunsi, who are co-founders of AB Global Health Initiative, and to the President of LASUMSA, Mr Femi Olulaja, for the warm hosting.